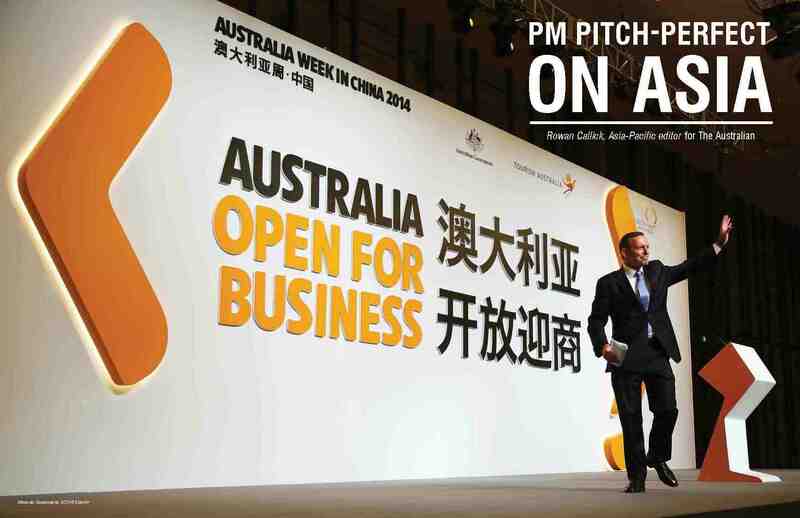 ChAFTA will add billions to the economy, create jobs and drive higher living standards for Australians. 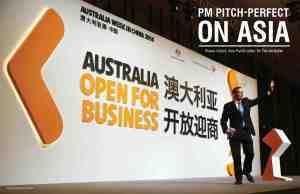 On full implementation of ChAFTA, 95 per cent of Australian goods exports to China will be tariff free. Posted in ChAFTA and tagged ChAFTA.